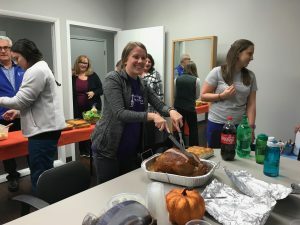 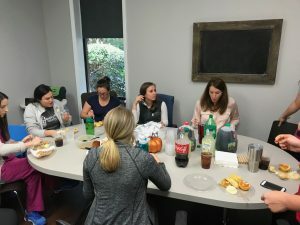 BBP celebrated Thanksgiving a little early this week! 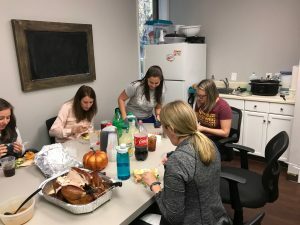 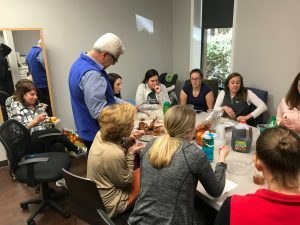 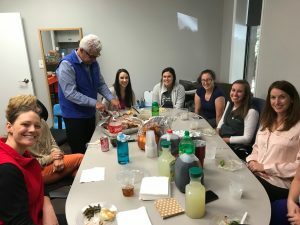 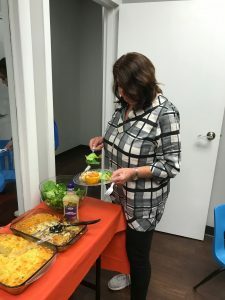 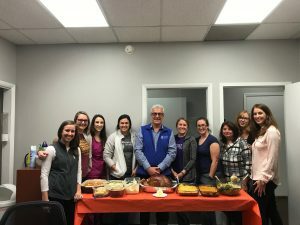 We were missing Erin (BBP’s other half) and some of our favorite therapists – but we certainly didn’t let that slow us down in eating ALL the delicious things! 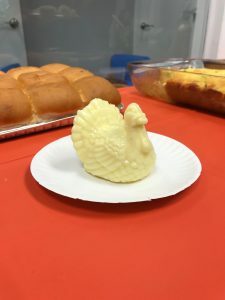 Happy Thanksgiving to all of our BBP friends and family!